Today, it is evident that there is a rapid growth of major hospitals resulting in many available nursing positions. Consequently, the process of choosing the appropriate job, hiring the right employees for facilities and achieving effective care for the patients have become increasingly difficult. 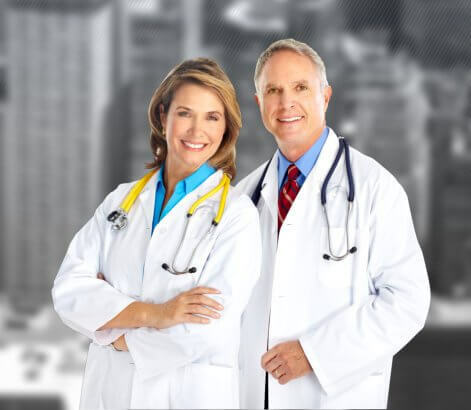 At Stallion Group, we provide you with medical staffing that will ease these burdens. Our close contacts and relationships with major facilities help us acquire the best positions and shifts enabling our employees to attain flexible scheduling and appropriate positions…and of course, the highest salary. Meet us, to meet success. 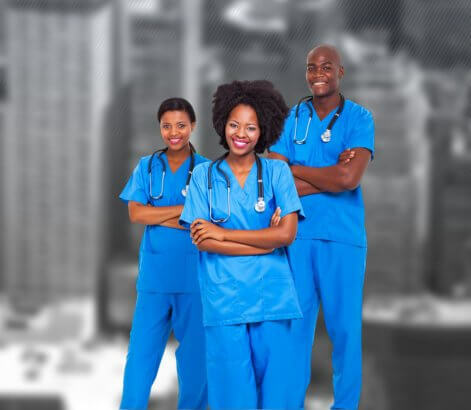 Our Medical Staffing Agency in Brooklyn, NY is a company that closes the gap between employers and employees. When effective staffing is in place, effective patient care can be achieved.